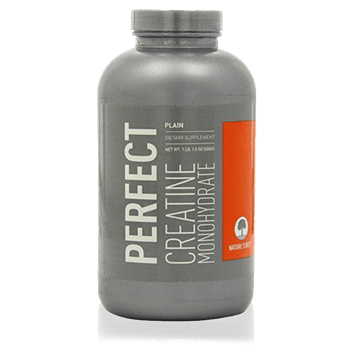 THE BIGGER PICTURE OF CREATIVEbppHighly researched and well absorbed, creatine monohydrate has been shown to significantly boost muscle strength, power, and size during high-intensity activities. Our Micronized Creatine Powder is made with Creapure, a creative monohydrate known for its exceptional purity and potency. 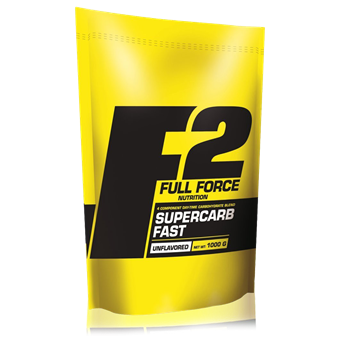 Its also micronized (to make the particles smaller), so our powder mixes easier and stays suspended in liquid longer than other creatine supplements. 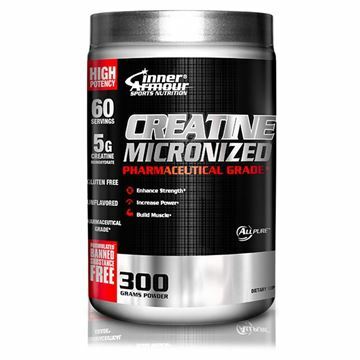 Consume 20-25 g of Creatine Monohydarte for 4-5 days to help promote muscle saturation. Maintain creatine levels with 5-7 g per day thereafter. 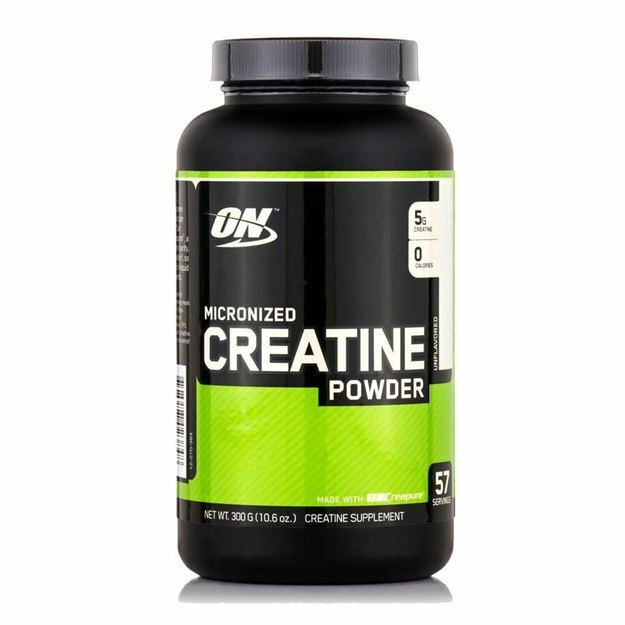 Try adding Creatine Powder to your favorite protein supplement, MRP, or high-glycemic carbohydrate supplement. Combine with a sensible diet and regular physical activity.